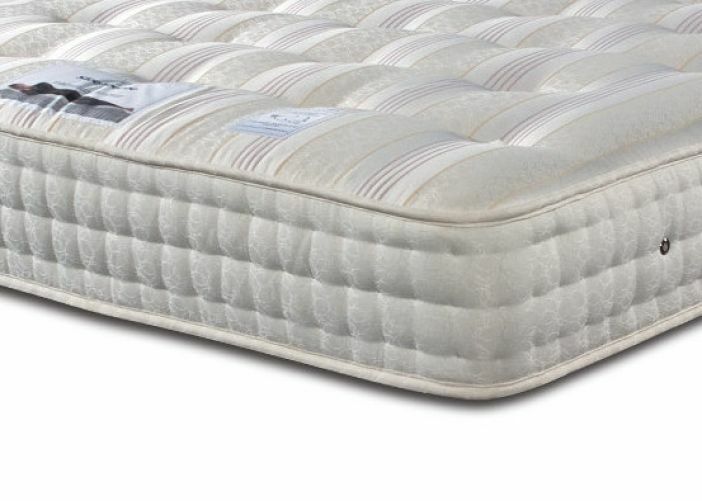 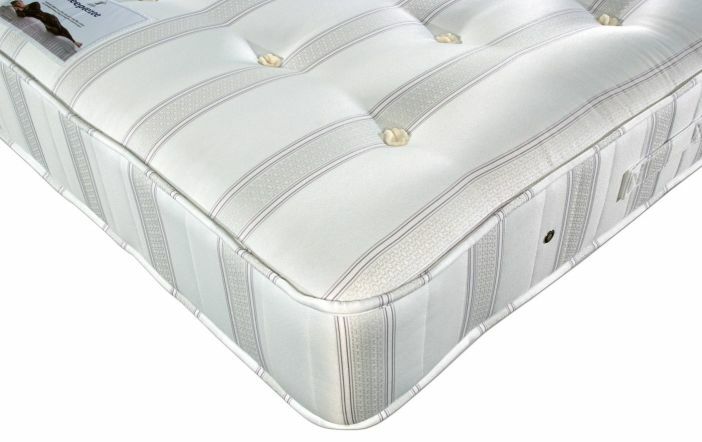 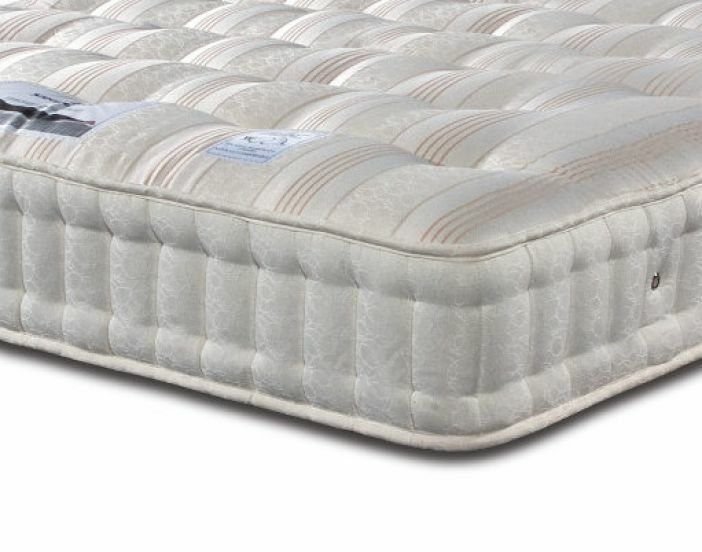 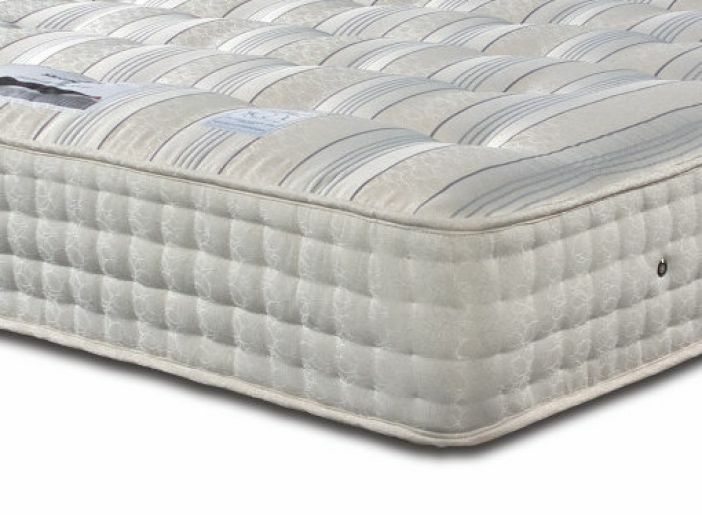 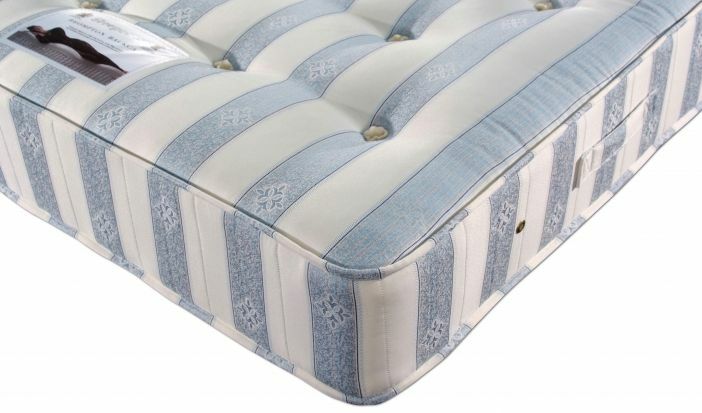 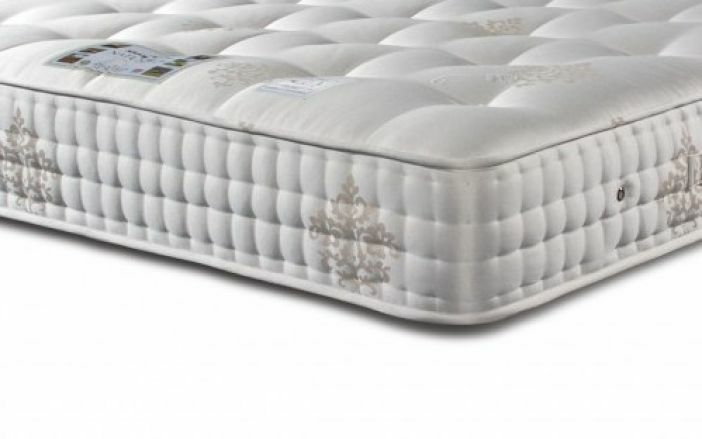 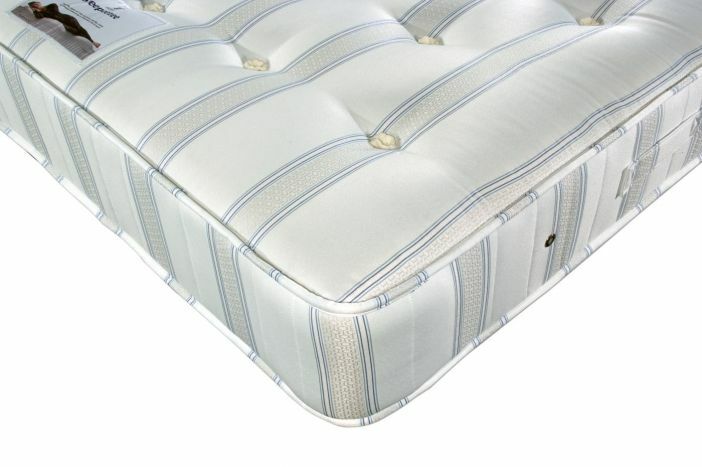 Sleepeezee are one of the most popular brands online, mainly because the value of their mattresses and divan sets are so hard to beat. 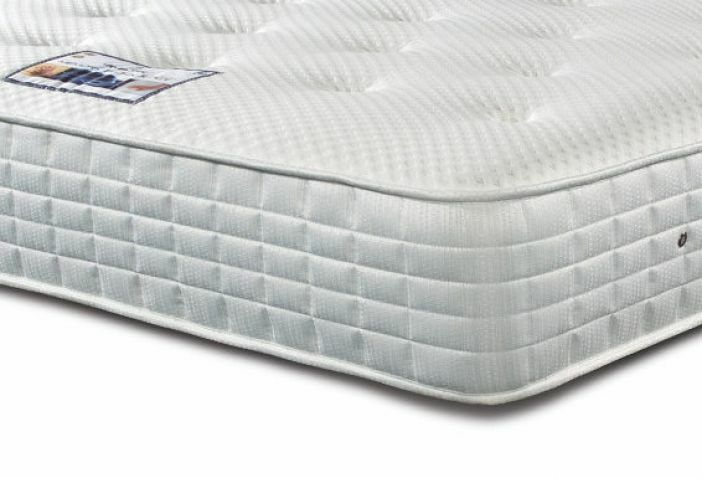 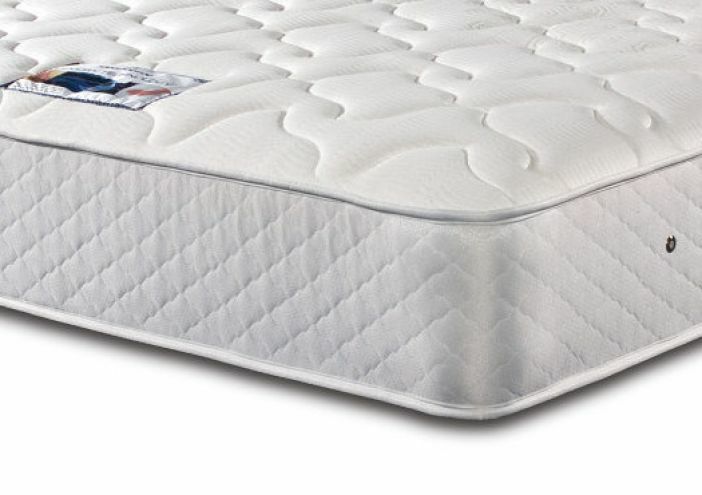 Sleepeezee have been hand-making mattresses for 80 years, so you can rely on them to provide a great mattress at a reasonable price. 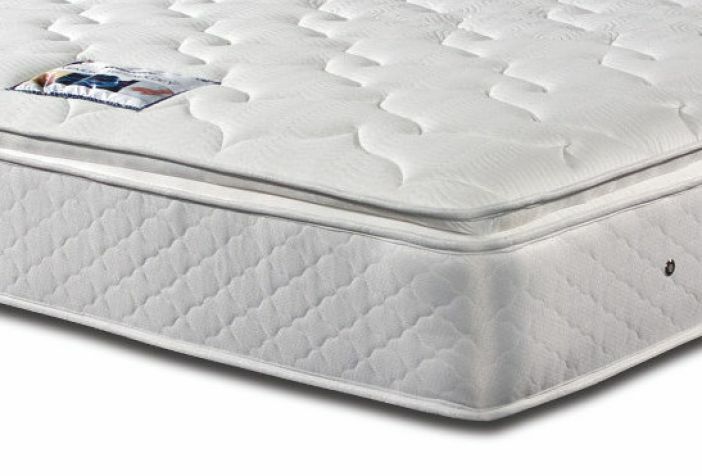 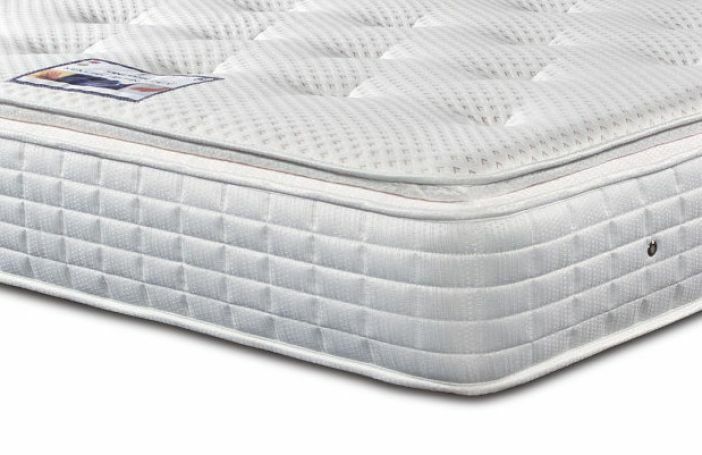 All Sleepeezee mattresses come with a 5 year guarantee.